Commonplace is focused on the stories of home. Our hope is to create places for connection, for mapping out new understandings of what is common across states, nations, and human nature. A publication of Ecotrust. Oregon Country, where the original pioneers once landed for good soils, is now undergoing a revolution in natural resource businesses that is reinvigorating legacy farming, fishing, and timber economies desperately in need of change. 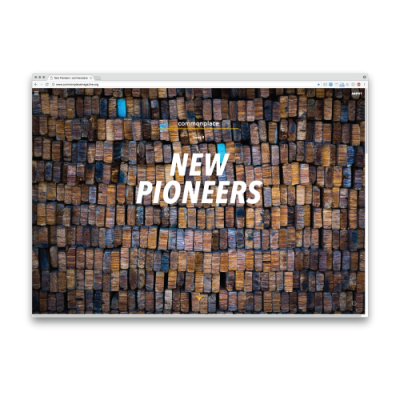 This issue looks at pioneers who are boldly experimenting to reshape landscapes, urban consumption, and the natural systems we need to live we.